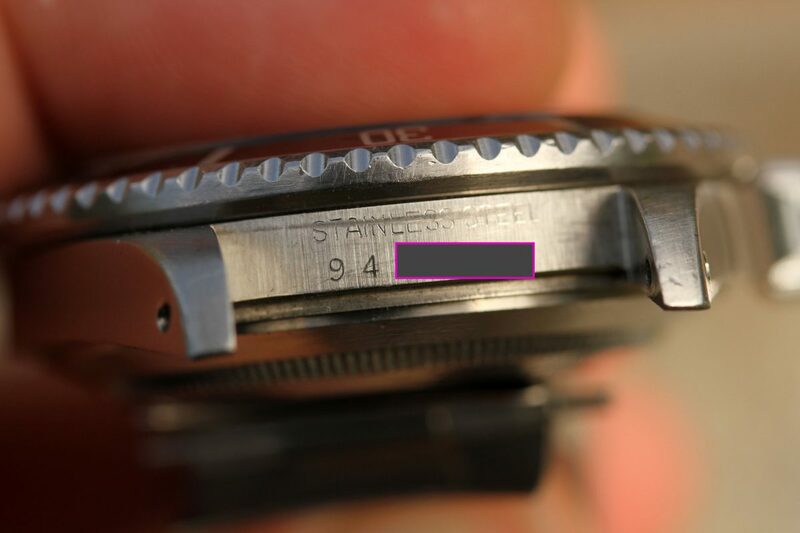 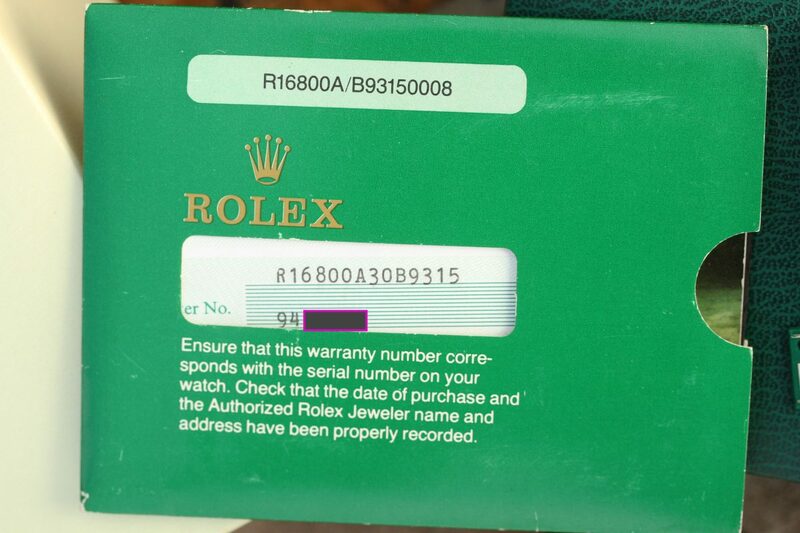 9.4 mil serial number circa 1986 production. 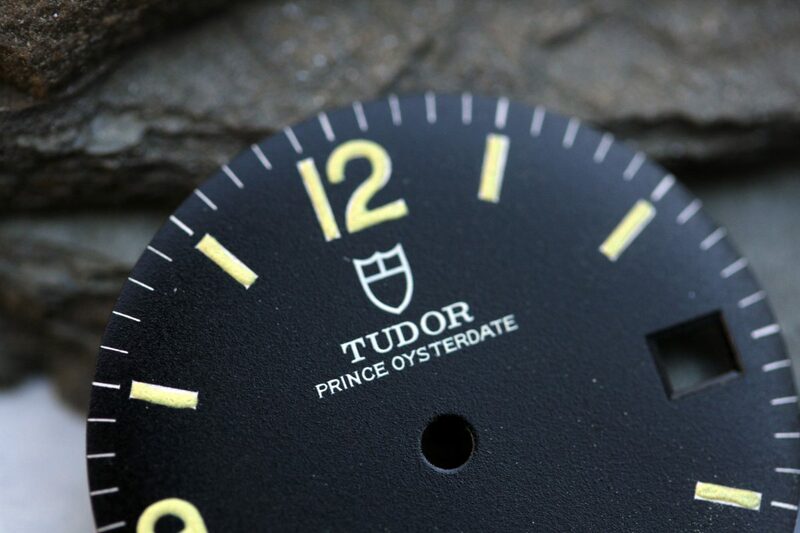 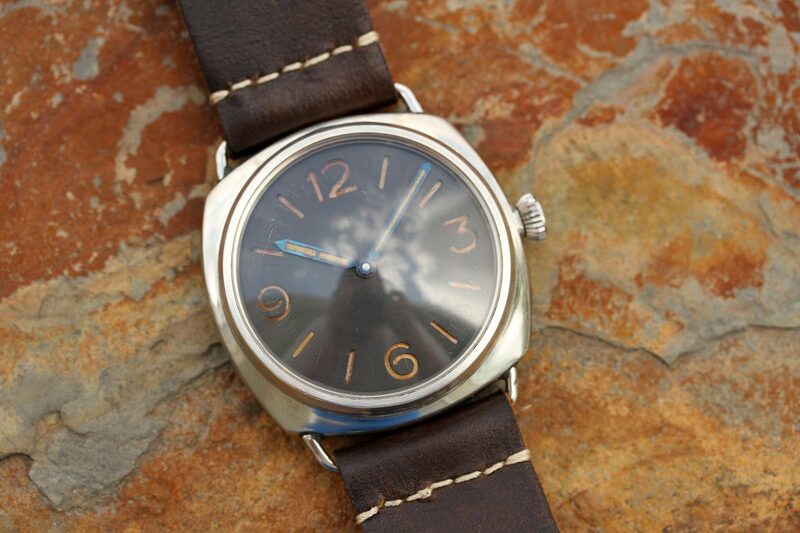 Dial is original, tritium, glossy with cream patina. 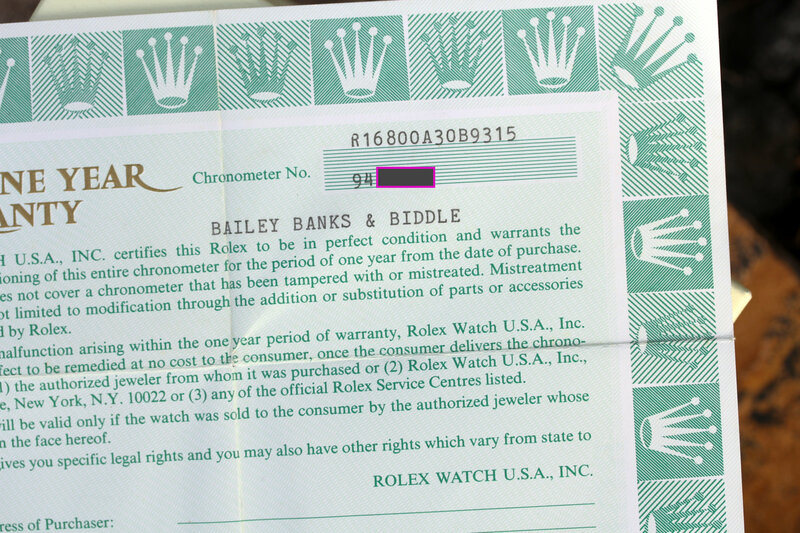 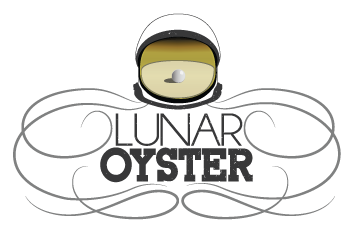 Original open 6’s and 9’s date disk. 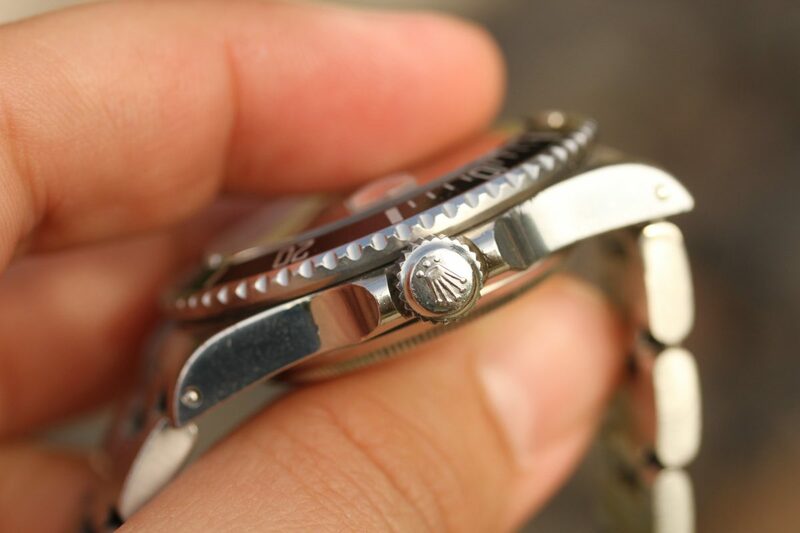 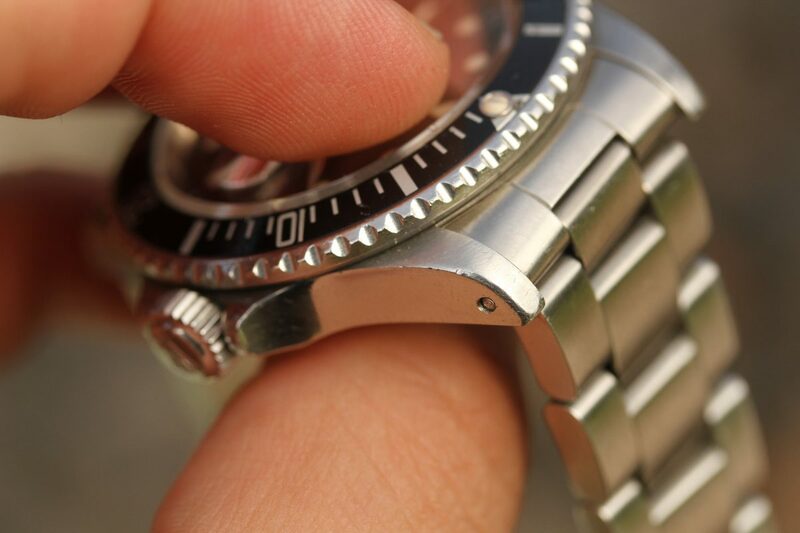 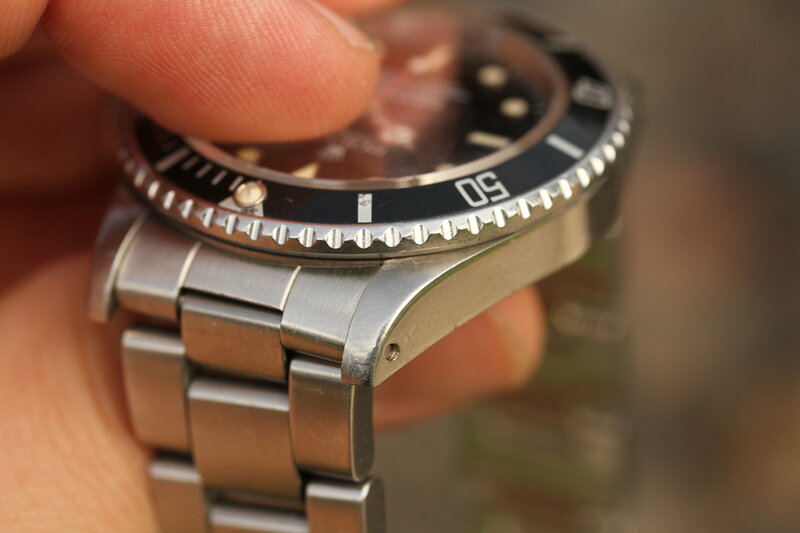 Bezel insert is original, with tritium pearl The pearl has a crack in it as seen in pictures. 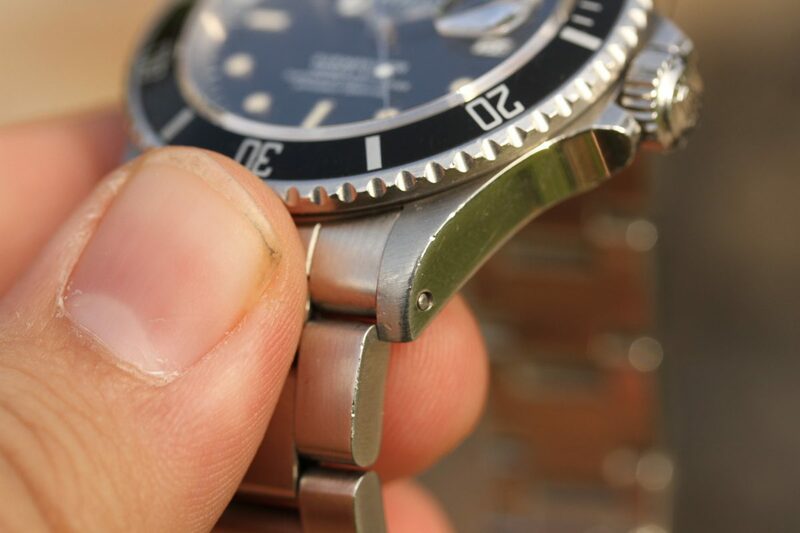 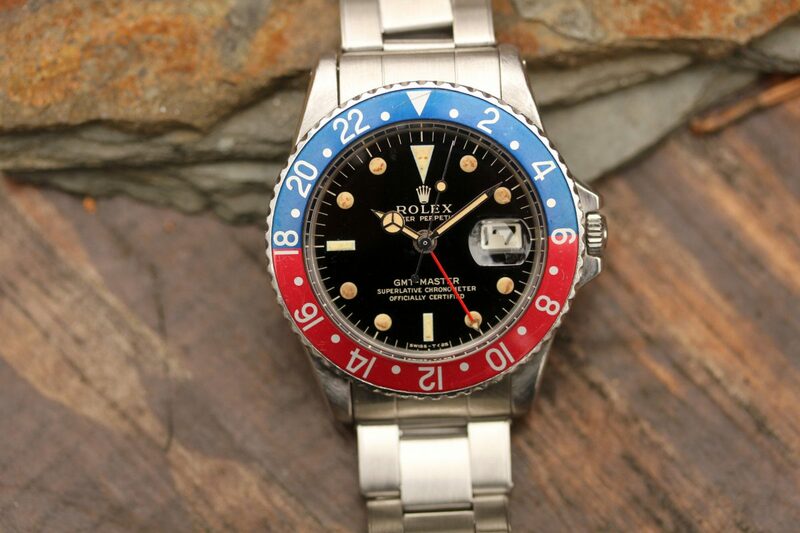 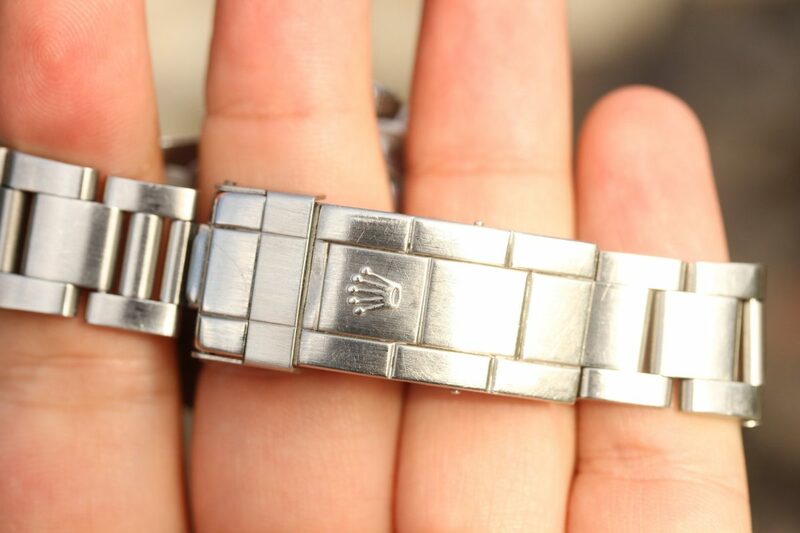 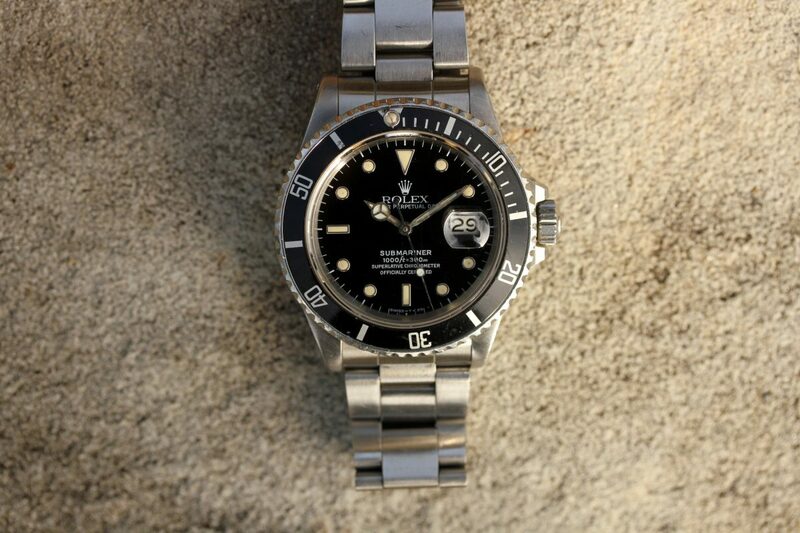 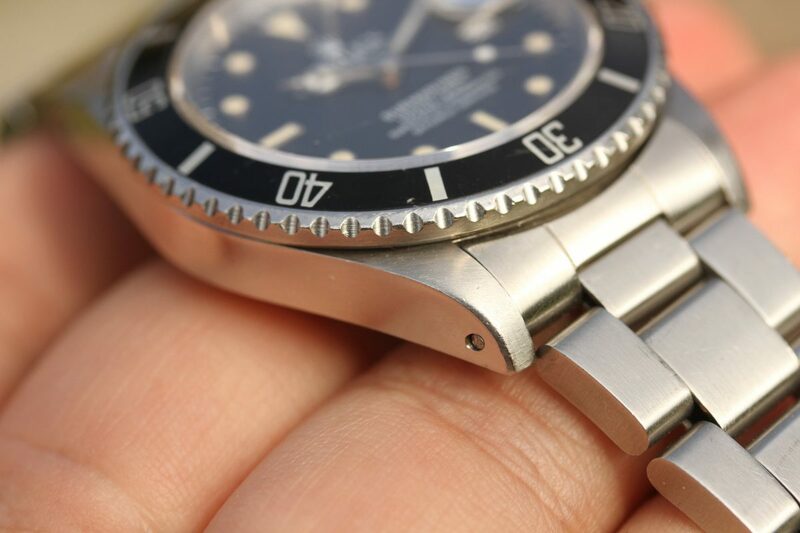 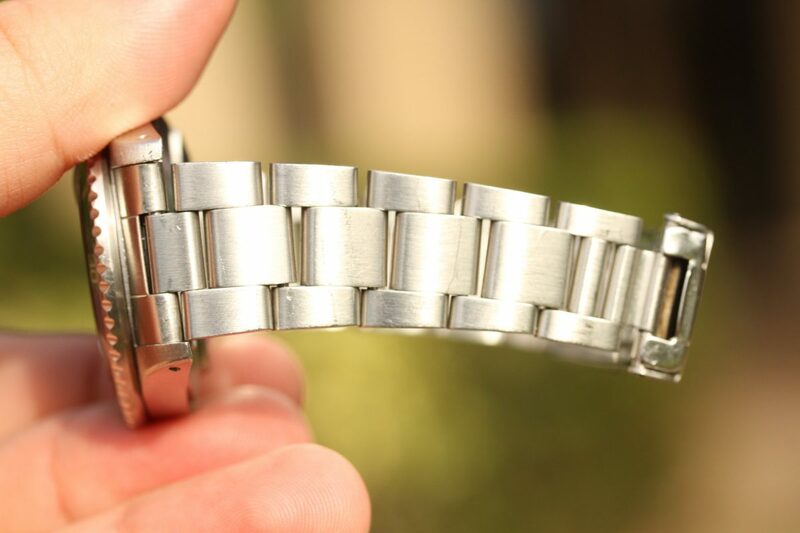 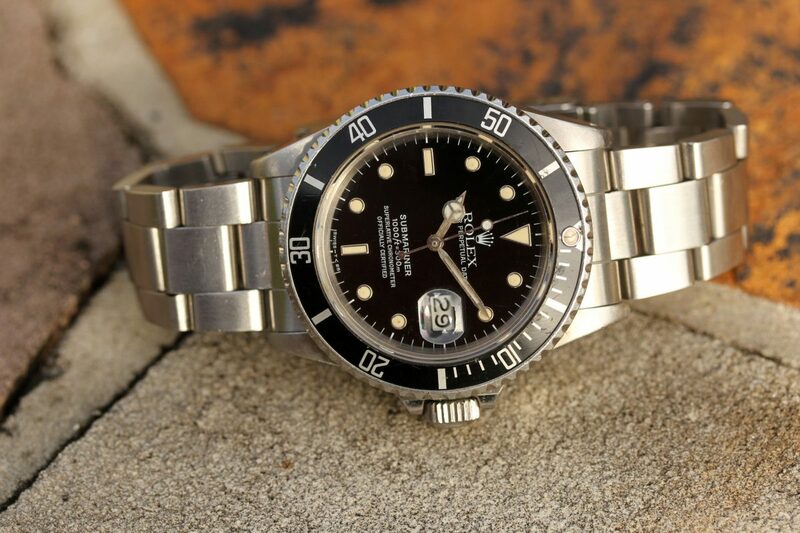 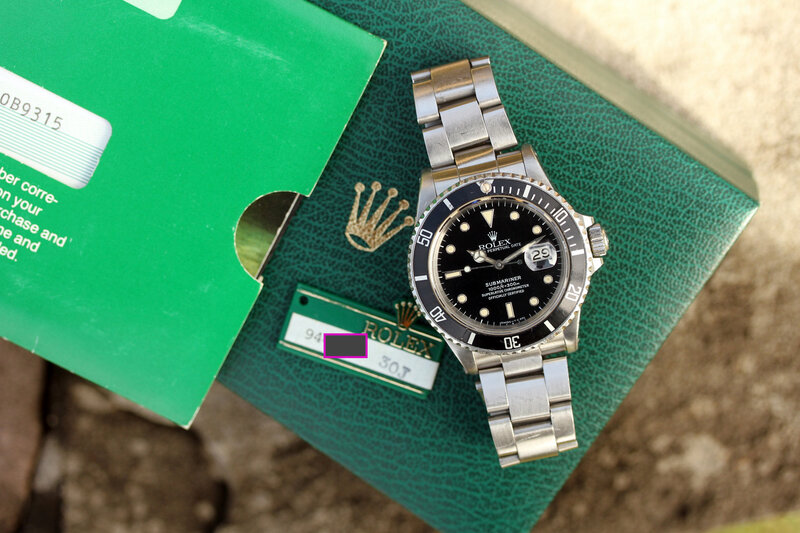 Bracelet is original Rolex 93150 with light stretch from use, 11 links, diver’s extension and 593 ends.